“I've always felt it's important to write about so-called niche interests and genres because they are part of what make a rich arts community,” Munro said. 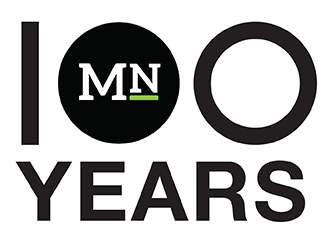 Munro’s plan is to incorporate a public radio-style business model for his blog, based on a voluntary monthly subscription membership and additional sponsorships from local businesses and organizations. He already has one non-profit sponsor: Community Media Access Collaborative. In addition to his blog, Munro is also teaching copy editing to students at Fresno State. 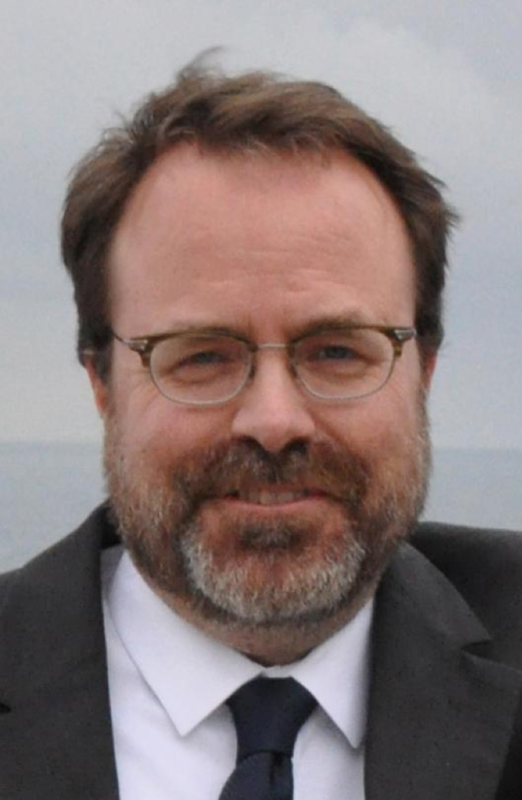 A former editor-in-chief of Cal Poly’s Mustang Daily, Munro started out at the Anchorage Times in Alaska then moved to the Fresno Bee as a copy editor in the 1990s. Then in 1995, he became a features reporter and started filling in as a backup theater critic. In 1997, Munro became the full-time movie critic and five years later was accepted for a 10-month fellowship with the National Arts Journalism Program at Columbia University, where he earned his master’s degree. After the fellowship, Munro became the arts reporter and columnist for the Fresno Bee, which is owned by McClatchy. Munro said the best part about being self-employed is the flexibility to write for a narrower audience. While Munro enjoys the freedom and flexibility of writing for a more narrowly tailored audience, he misses the support system of editors and photographers the Bee provided.